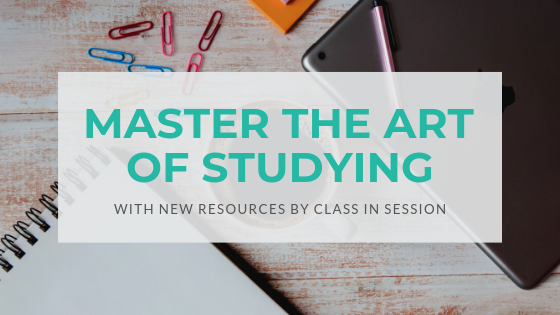 Class in Session is excited to announce the new learning resources available on our website! We received many requests for easily downloadable PDF tools to help parents and students. As a result, we developed these workbooks and guides for parents and students. Of course, these resources only supplement 1:1 remediation sessions. They creatively support literacy in struggling learners and are to be used in conjunction with 1:1 remediation only. Download the PDFs to print or use on your own computer. Know other parents looking for literacy support? Tell them about our new tools available. New subscribers to our newsletter list will receive a free downloadable student study tool! Please, let us know if you are looking for specific tools to add to our Resources page. Chances are other parents are looking, as well. What tools would you like to see for your child? 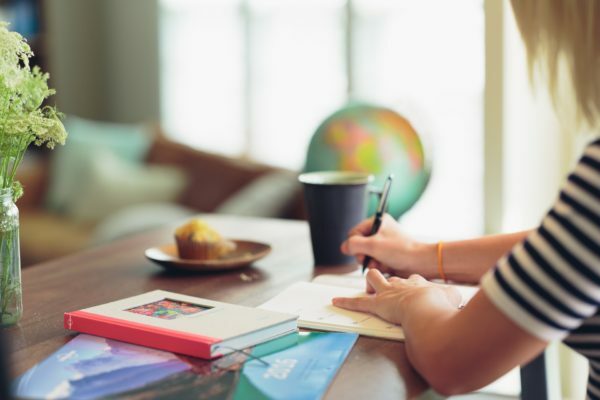 What is your biggest struggle getting your child to study effectively?